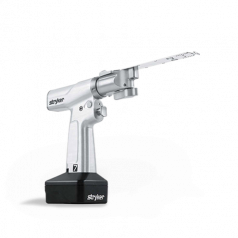 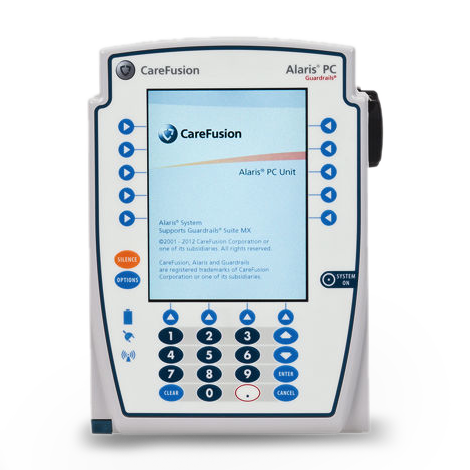 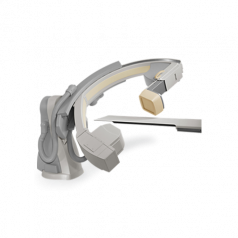 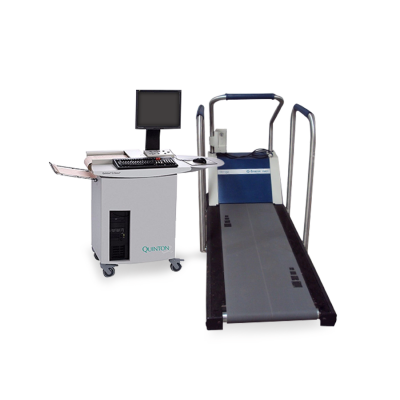 Stress test systems are used to induce physical stress and measure the response of the heart and lungs to diagnose coronary artery disease or assess a patient's condition after a heart attack. 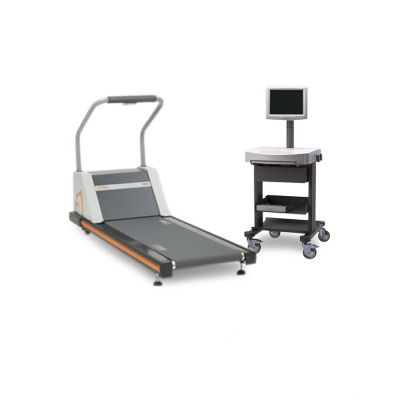 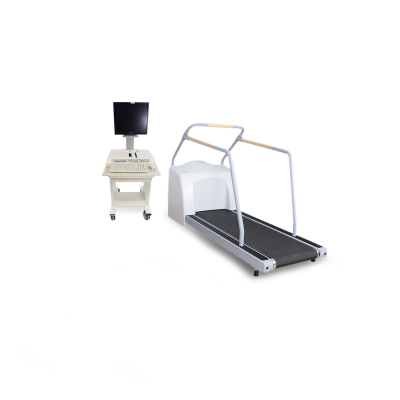 To perform a test, the patient is exercised through walking or running in one place by the use of a treadmill, or through pedaling on a stationary bicycle ergometer. 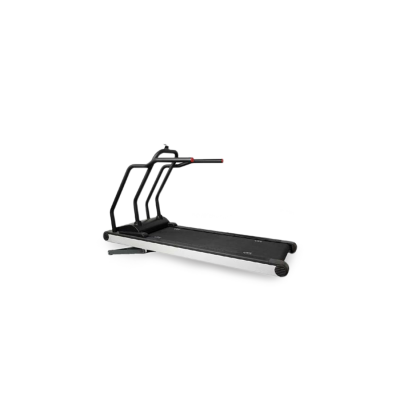 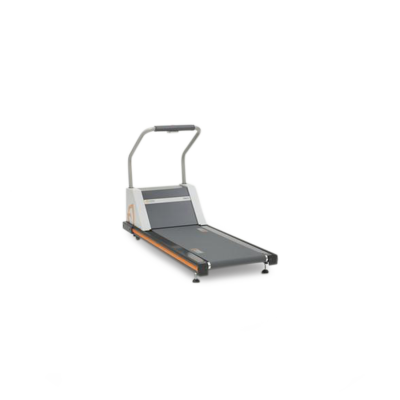 Treadmills usually have a wide space for walking or running and are designed to gradually accelerate speed, while exercise bicycles apply resistance to the pedals which increases the intensity of physical exertion. 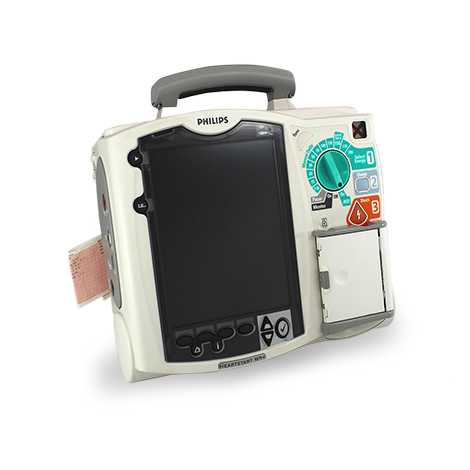 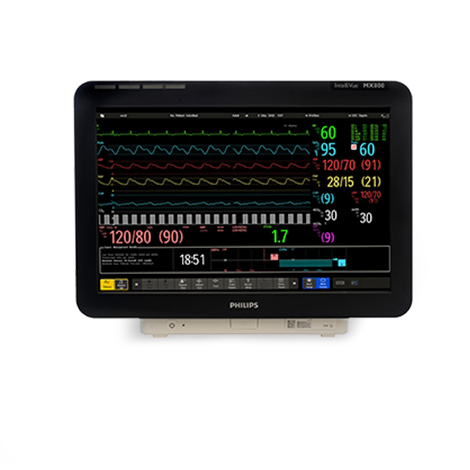 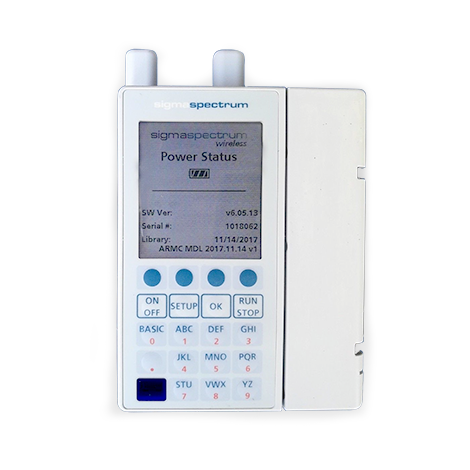 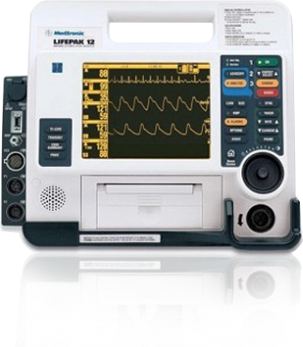 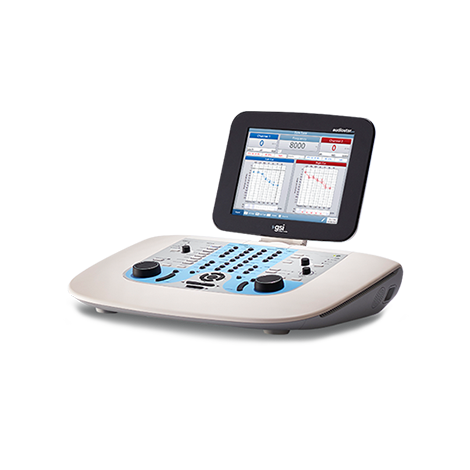 The addition and use of ECG, EMG, ergospirometry, or BPM completes the stress test system. 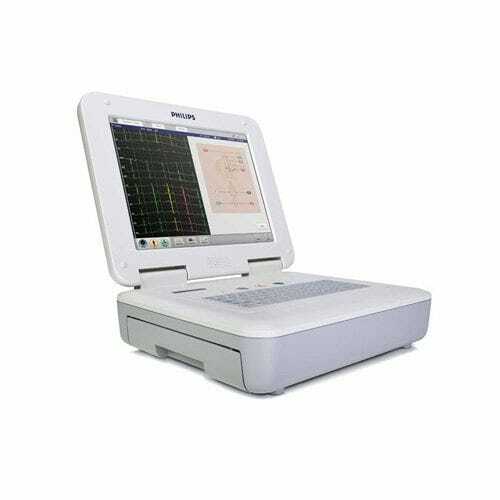 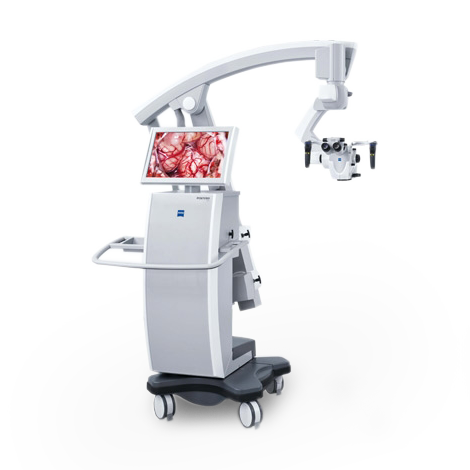 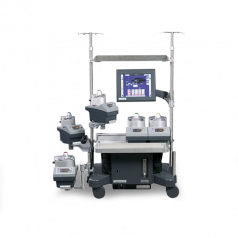 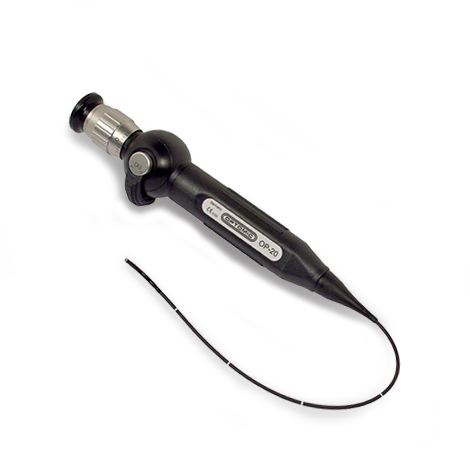 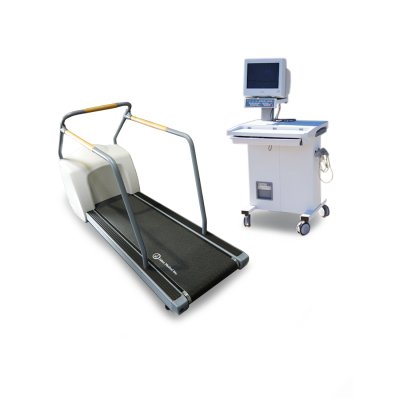 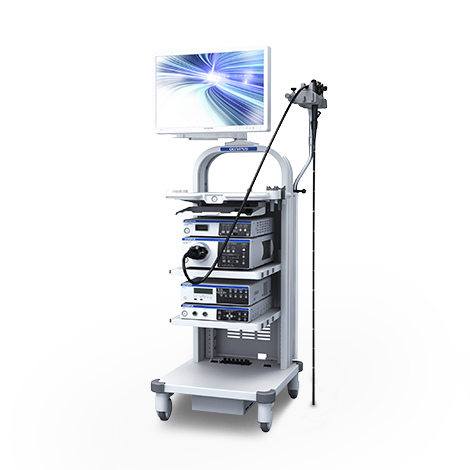 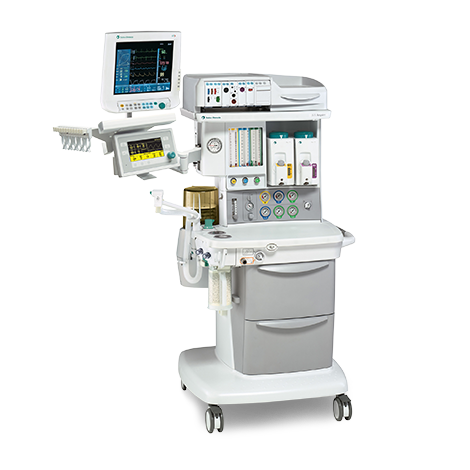 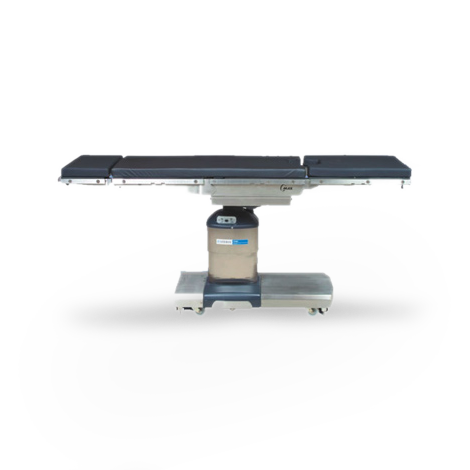 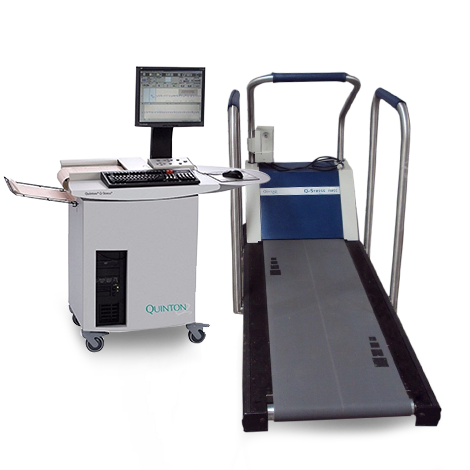 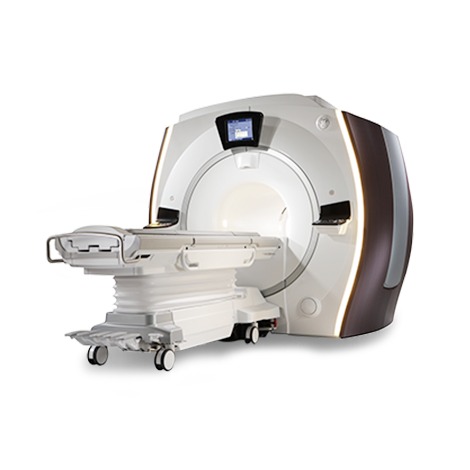 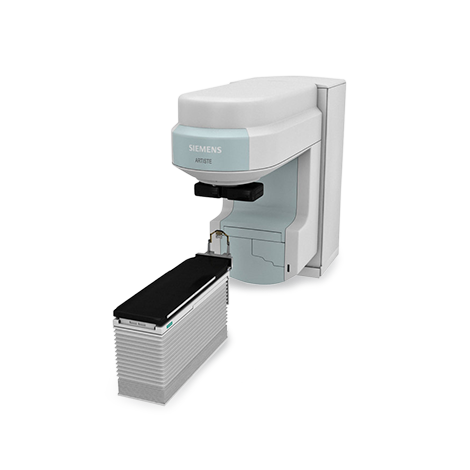 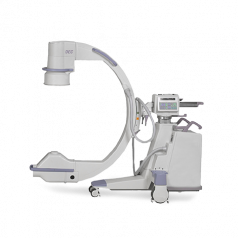 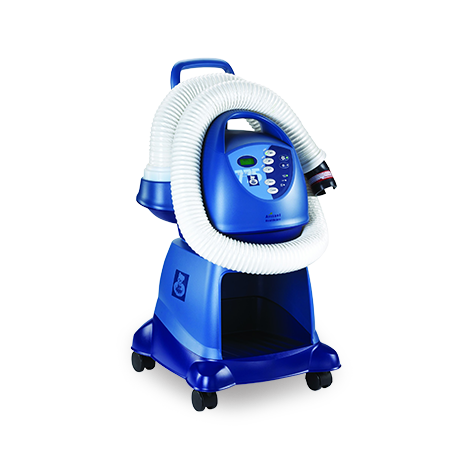 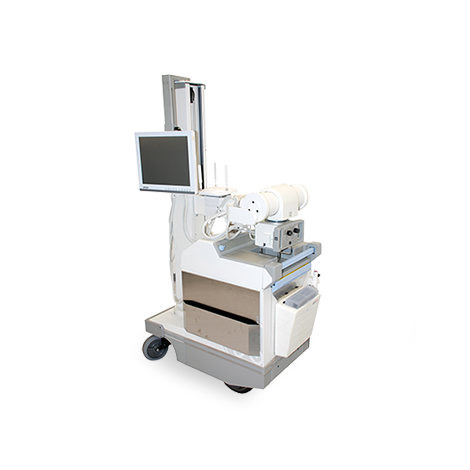 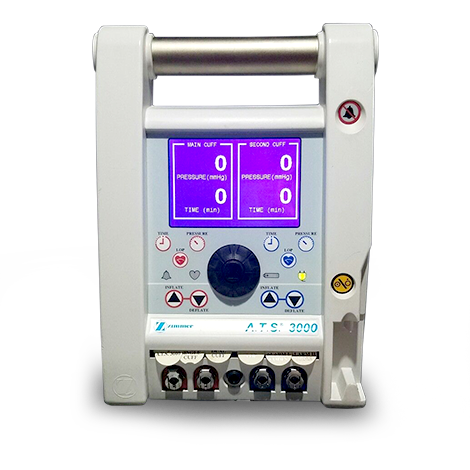 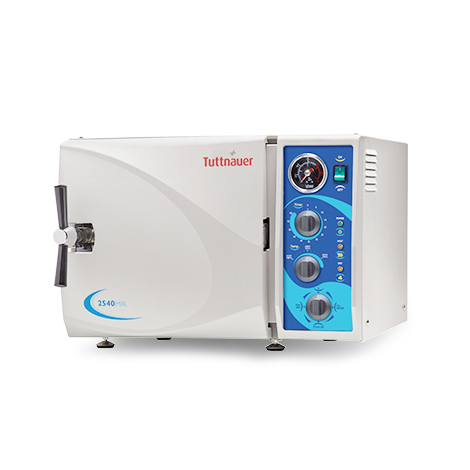 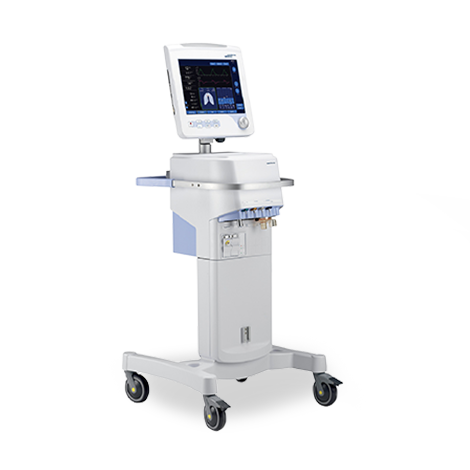 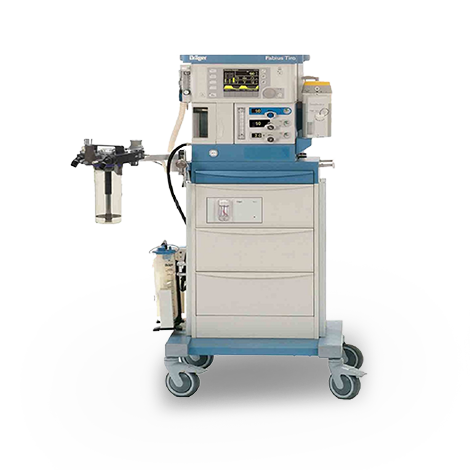 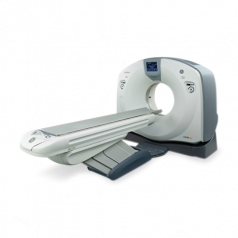 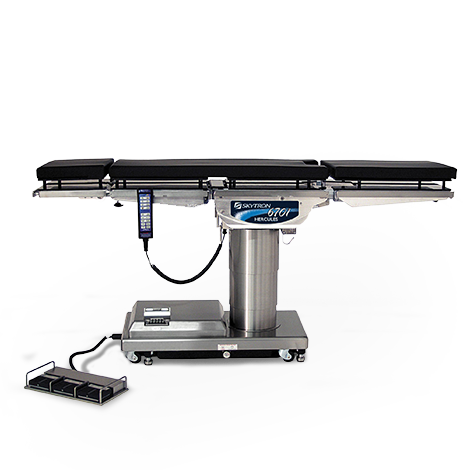 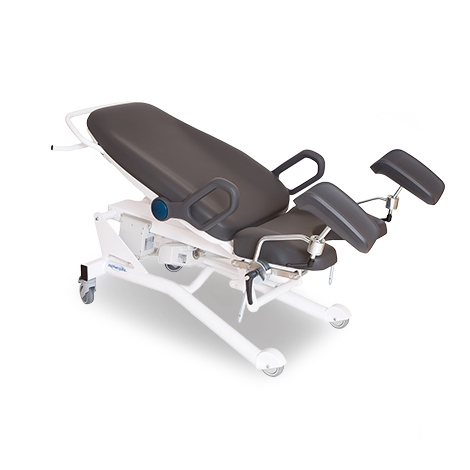 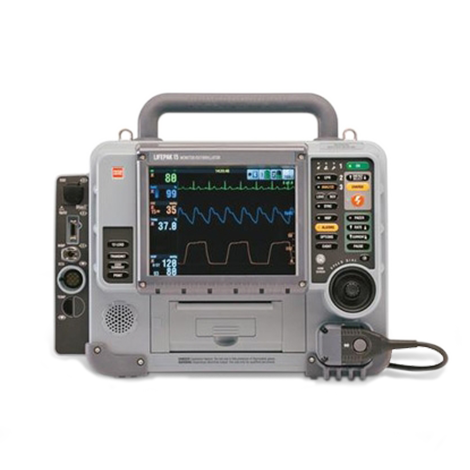 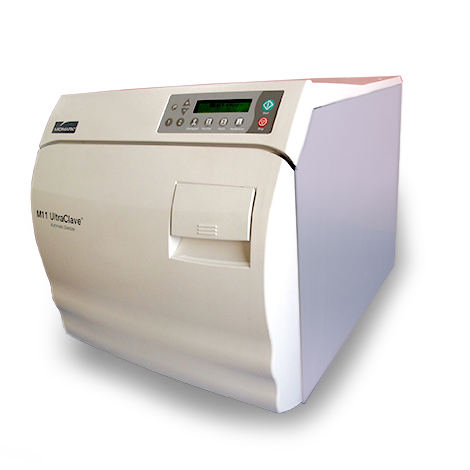 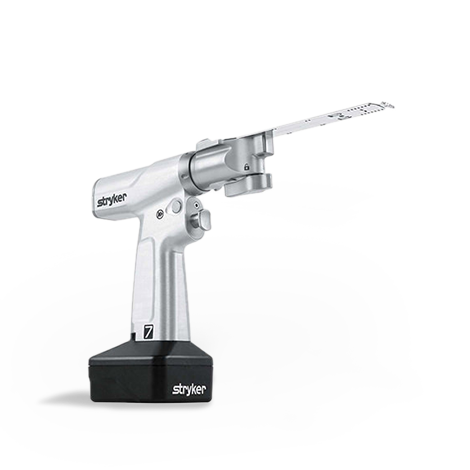 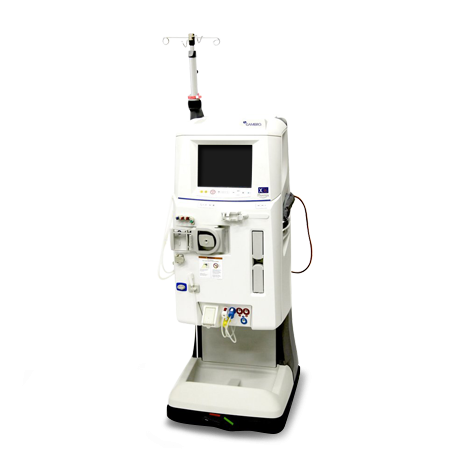 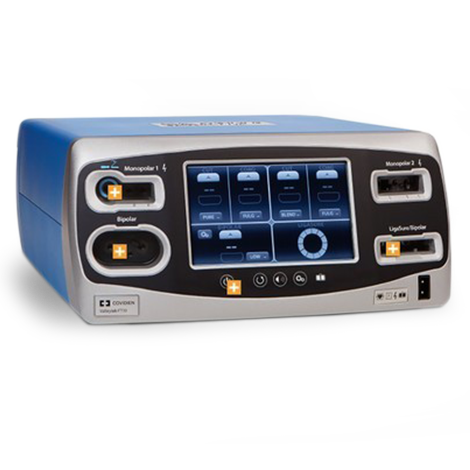 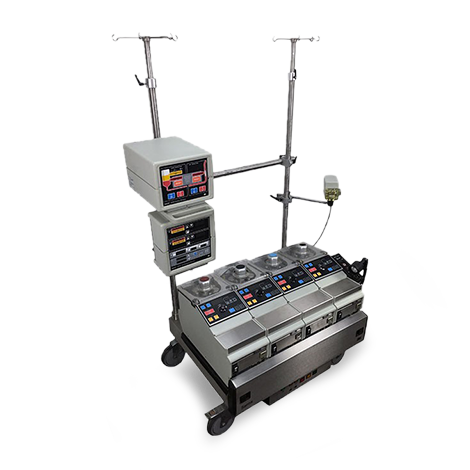 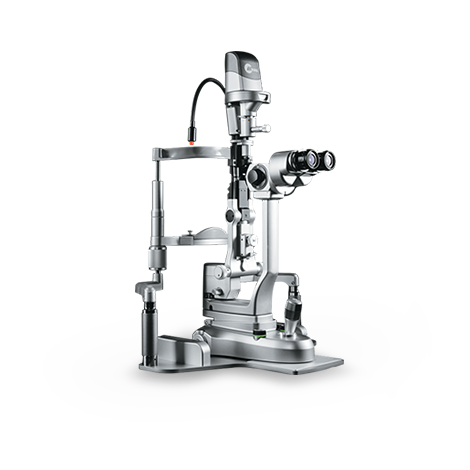 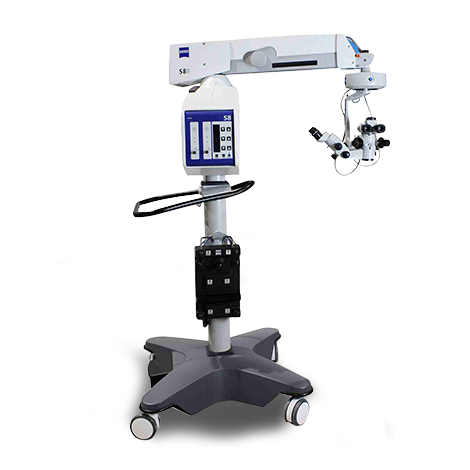 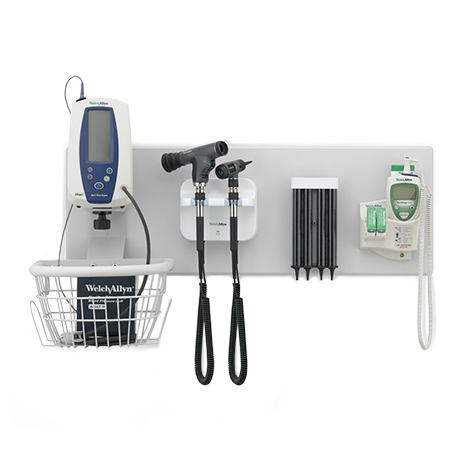 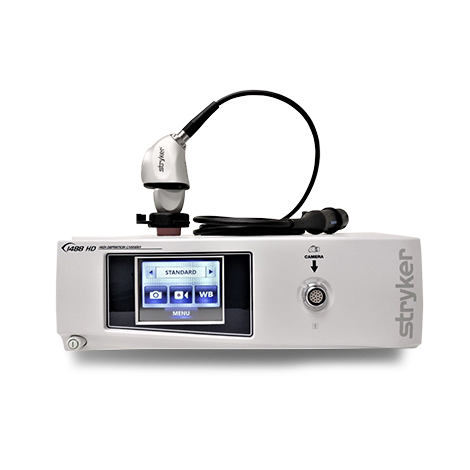 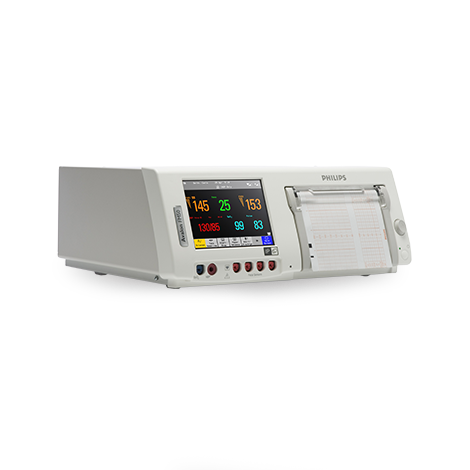 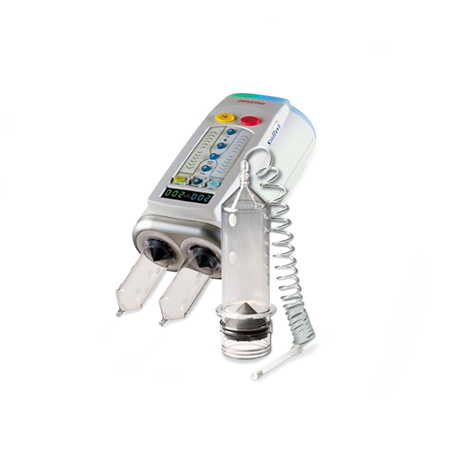 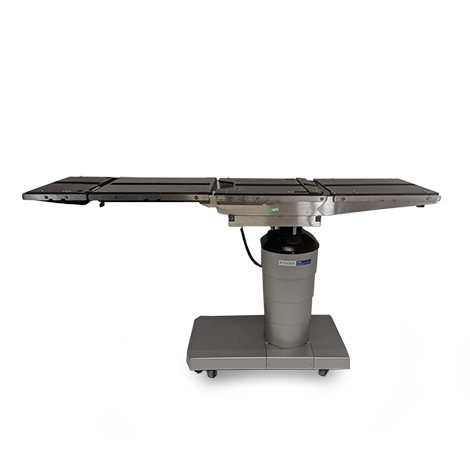 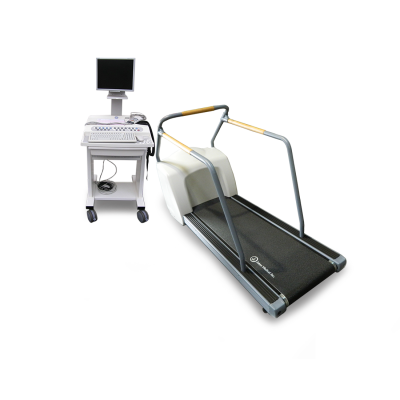 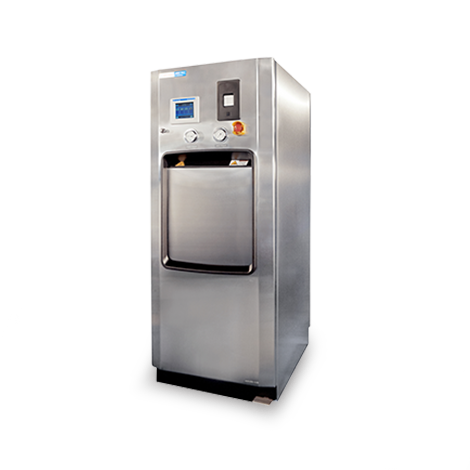 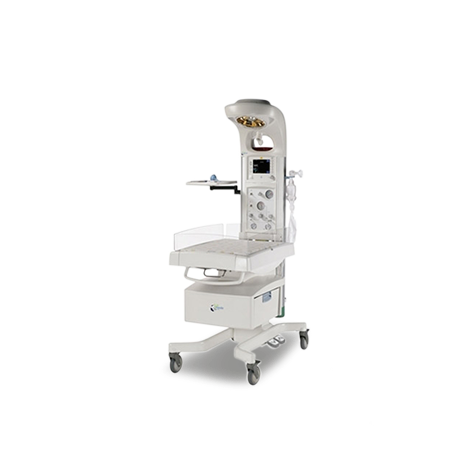 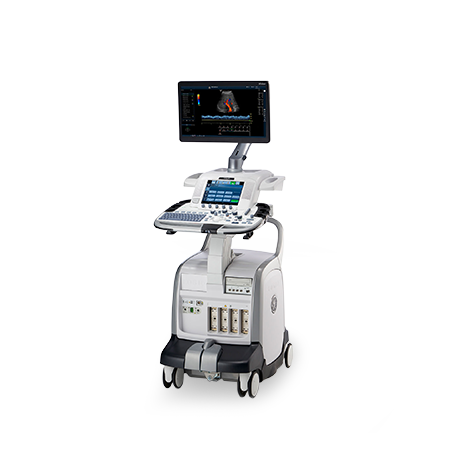 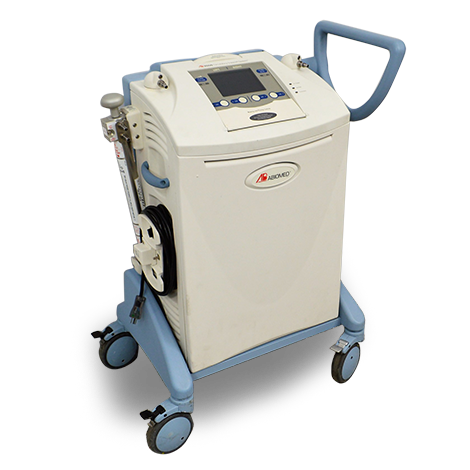 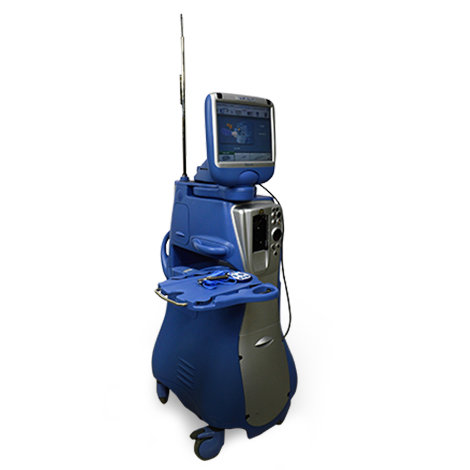 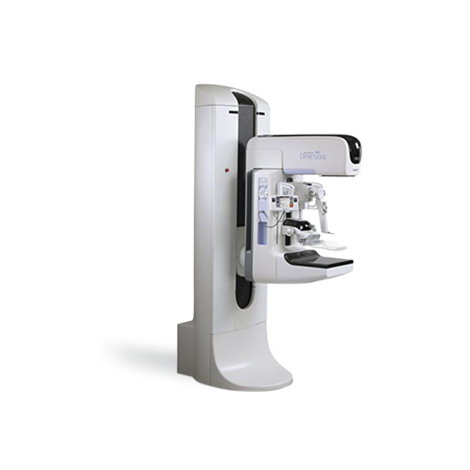 High quality stress test equipment provide hospitals and clinics the ability to deliver a high level of cardiopulmonary exercise test.